Apparently as far as I know, this problem is caused by a bug in QT related to Icons issue, where as of the time when I wrote this post there is no update to fix the problem yet. However, the missing toolbar icons problem in ReText can be manually fixed easily. Now before you proceed further, I’ve only tested this fix in Linux Mint LXDE 12 so there is no guarantee that this fix will work or is applicable in other linux distros, although I’ve read that this fix can also be applied on some other distros such as Xubuntu, so just give it a spin. Just a head up before you try this solution, it relies on gconftool-2 or gsettings in order to fix the problem, so if your system does not have it, you might want to find an alternative or other ways to fix the problem. But to save your time from trying this fix, take note that your system need to have gconftool-2 or gsettings in order for this fix to work. Note: Notice that from the command above we are going to edit ReText configuration file, hence if the folder/directory and configuration file does not exists just create them, but make sure that you enter the correct name for both the directory name and configuration file, and since it’s linux, unlike windows it’s case-sensitive. That’s it! Save the file, close the text editor and open ReText. The icon should be displayed properly this time. Note that since version 3.0.4, ReText automatically loads the icon theme name from gconf, so it works out-of-the box in Linux Mint LXDE. Thanks for this write-up. 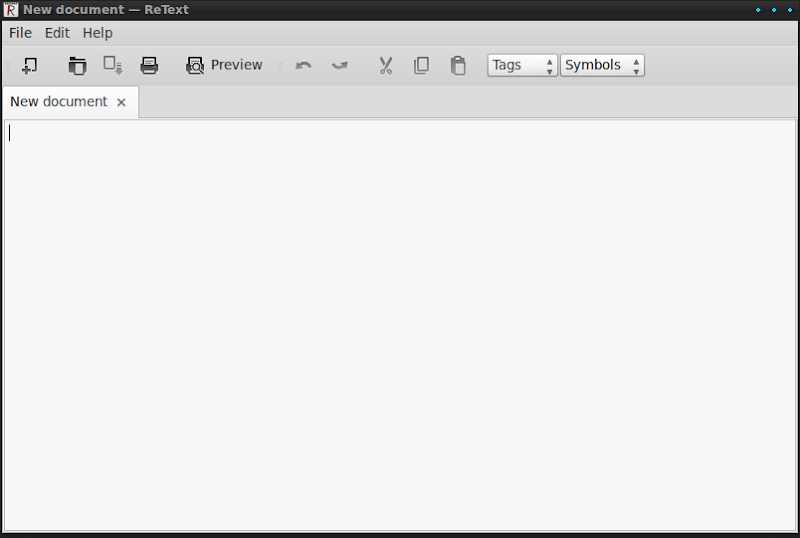 I’m using Ubuntu 12.04 LTS, and the retext package still suffers from the missing icons problem. Thanks for the post! In Ubuntu 13.04 the problem arises again. On that system (default gnome install of Ubuntu), gconftool-2 and gesettings give different results (“gnome” and “ubuntu-mono-dark” respectively). Only the second one helps ReText find the icons. On 13.04 it is a different problem (the icon theme is resolved to gnome, but gnome-icon-theme-full is not installed by default). Thank you so much for this … driving me nuts in Ubuntu 13.04. Confirmed that the second command worked and gave ‘ubuntu-mono-light’ as theme. Edited .conf file and all is working again. Thanks. One less irriatation in my world. Cheers. Julien Dutantbelow. 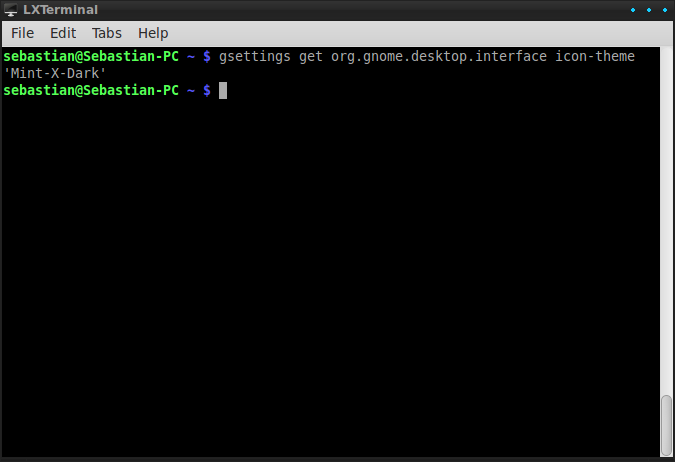 The resolution was to put the icon theme down as “ubuntu-mono-dark” instead of “gnome”. By the way, the icon theme can be changed from the preference menu. It’s work on Archlinux/i3-wm. Thank you!